Concerto for four Violins in b minor, RV 580– Antonio Vivaldi / Ricordi & Co.
19. From Sea to Shining Sea – Samuel Ward / arr. Maurice C. Whitney / Alfred Pub. 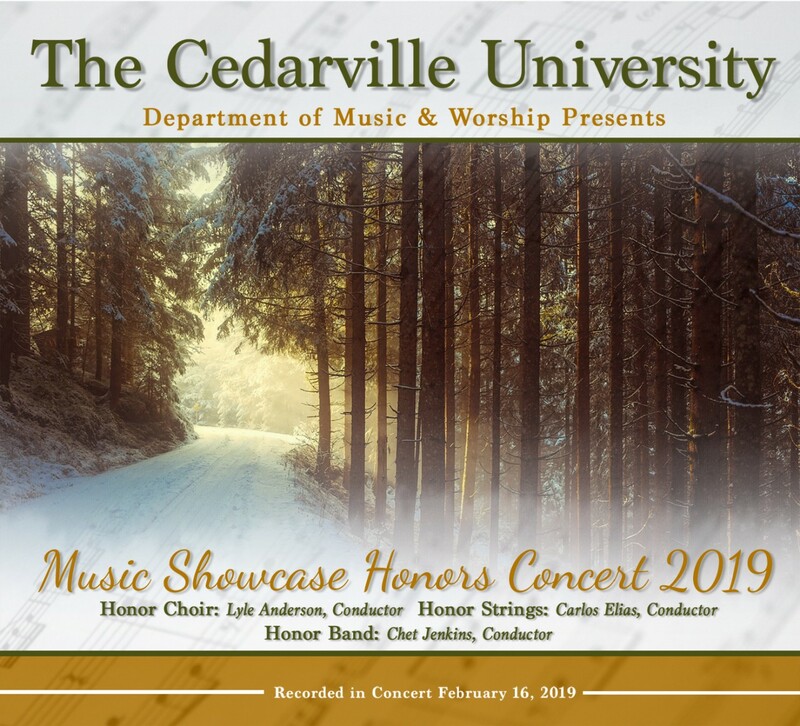 Click the button below to add the Cedarville University Showcase Honor Band, Choir, and Orchestra 2-16-2019 MP3 to your wish list.